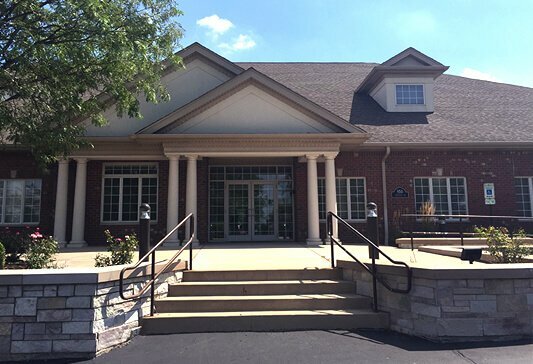 A Top Joliet Family Law Firm: Sabuco, Beck, Hansen & Massino, P.C. 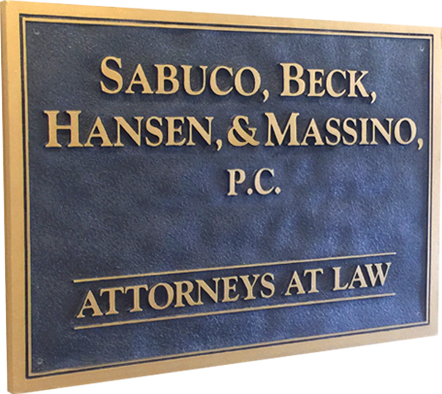 At Sabuco, Beck, Hansen & Massino, P.C., our Will County attorneys have over 125 years of combined experience in providing outstanding legal representation and aggressive legal defense to our clients. 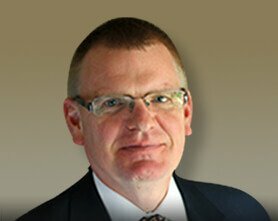 Our experienced team of attorneys has the skills and knowledge necessary to help our clients with all of their pressing legal concerns, including assistance with wills and trusts, recovery of damages for personal injury cases, representation in family court, or legal counsel and defense in criminal court matters. At Sabuco, Beck, Hansen & Massino, P.C. our clients are more than just case numbers. 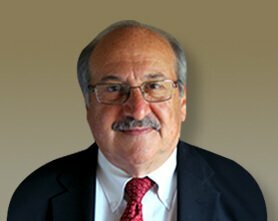 Alexander H. Beck is one of the founding partners of the law firm Sabuco, Beck, Hansen & Massino, P.C. 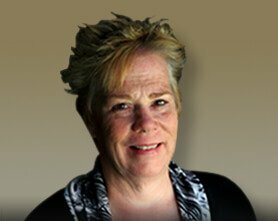 Michelle N. Hansen is a full partner at Sabuco, Beck, Hansen & Massino, P.C. 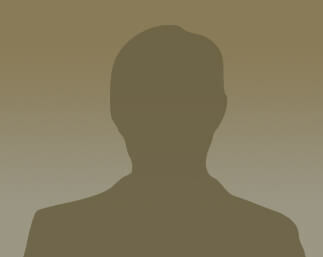 and has been practicing law in the Joliet area for 31 years. Mr. Massino graduated from Thomas M. Cooley in 1985. He was an Assistant State Attorney in Grundy County from 1985-1987. See the difference family makes at Sabuco, Beck, Hansen & Massino, P.C.